Jute Footwear offers cozy comfort to the feet. It is 100% natural that is biodegradable and eco-friendly. A wide range of jute footwear is available in attractive designs and color combinations that make it an ideal fashion accessory. 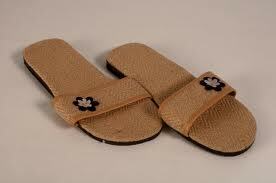 Jute Sandals have original jute on upper side and a rubber base that prevents consistent wear and tear. Mostly, the sides have velvet fabric that is pasted to offer comfort while making the sandals more attractive. The sole of the sandals are made from leather or some other material that provide strength to the structure. 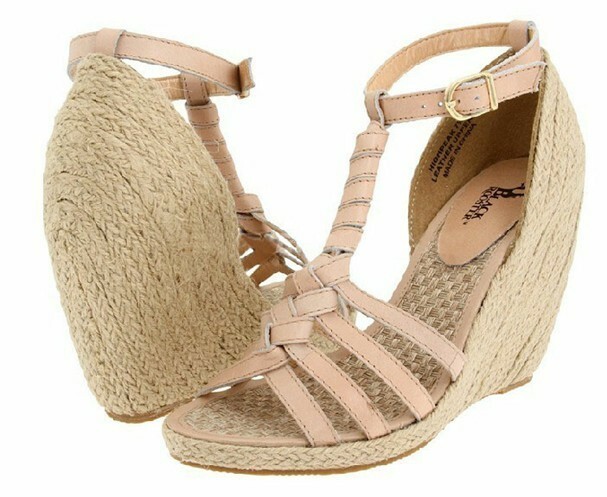 Some sandals have braided jute straps to get the trendy look. Herein, the straps are embellished with flowery patterns and glass beads. Sandals made from jute are available in tanned brown color to natural brown. How Jute Footwear is made? 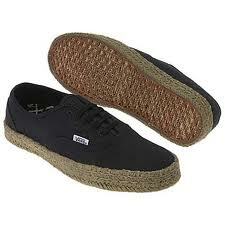 Jute footwear is developed from bleached and natural yarn that is inter-woven with hessian lining. Interwoven jute & leather, with well-braid leather bindings are applied to make jute sandal in varied sizes. Often, the foot bed is fabricated from jute composite. Types of Jute Footwear Available in the Market? 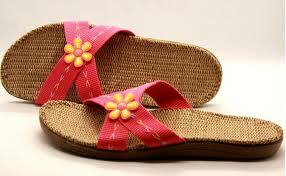 Customers can avail a wide range of Jute Footwear such as Jute Shoes, Jute Mojari, Jute Slippers, Jute Juttis, etc. 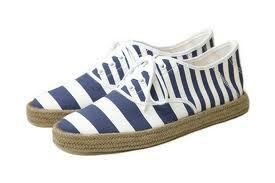 These kinds of Footwear made from jute are eco-friendly that has emerged as the latest trend in the market. 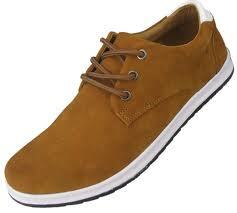 Jute Footwear is available in myriads of colors and styles and that too for all occasions. Today, Jute made footwear are treated with technology to make it resistant to water absorption and allow faster de-absorption that make the product durable and offer high strength to it. Moreover, Jute Footwear is reckoned for its tensile strength, bonding, tear strength, electrical resistance, insulation properties, breathability, anti-skid properties, and more. 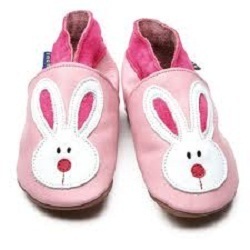 Eco-friendly resins and rubber is used in the foot beds to make the footwear comfortable for the feet. Feel free to contact us to buy or for any information on any types of jute footwear, jute footwear for men, women and kids in fancy and stylish designs. Also visit us on Google+.